In trade talks in Washington D.C. on Tuesday, Volkswagen CEO Herbert Diess revealed the automaker is talking with Ford about using its factories in the U.S., and possibly sharing its upcoming electric car platform the American automaker. 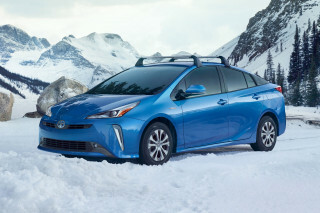 The two automakers announced in June that they planned an alliance to collaborate on some future products. Diess said that alliance would not include equity stakes for the automakers. 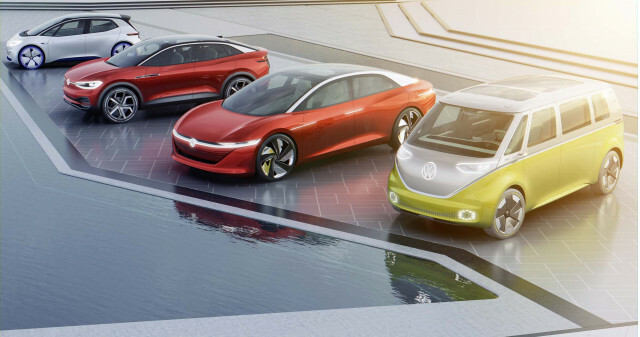 Diess didn't say what models those may be, but Volkswagen has said in recent months that it is looking for a place to build its upcoming electric cars in North America, the I.D. Crozz, and the I.D. Buzz—the eagerly anticipated electric update of its classic Microbus. The I.D. Crozz is expected to go on sale in 2021, and the I.D. Buzz in 2022. Other possibilities include pickup trucks, such as those VW has shown recently at auto shows in New York and São Paolo, Brazil, and sells worldwide. READ MORE: Will Volkswagen's electric Microbus be made in the USA? “We need additional capacity here in the United States, we need an additional car plant for VW and Audi combined,” Diess said, according to Bloomberg. Audi is also planning to sell electric cars in the U.S., including the e-tron SUV, which will be imported from Germany next year and at least one or possibly several models based on Volkswagen's MEB electric-car platform, which is designed to be more affordable. Speculation, and reports about internal VW discussions, about where to build the I.D. Crozz and I.D. Buzz has centered around expanding VW's factory in Chattanooga, Tennessee or building a new factory in the U.S. or Mexico. If Ford and Volkswagen are reportedly sharing development of electric cars it would stand to reason that they could use VW's electric-car architecture. The German company announced sizable investments in electric-car development—up to $50 billion. Volkswagen, meanwhile, may be looking for a flexible way to produce more cars in North America without sinking a lot of money into building a new factory or expanding its Tennessee facility. Building electric cars at Ford factories—perhaps alongside new Ford electric models—could help localize production and shield the company from currency fluctuations or trade disputes. 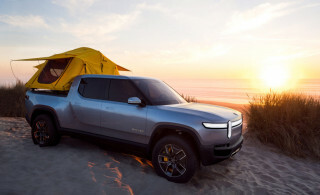 Even if the companies are talking about sharing factory space for pickups, that doesn't necessarily exclude building both VW pickups and electric cars here in Ford factories as well. Neither Ford nor VW has released specific details of their arrangement, and both companies say they are still discussing details. The comments in Washington, however, shed some light on the possibilities.